With 34600 Stars it’s one if the most popular React UI library on GitHub. A design system with values of Nature and Determinacy for better user experience of enterprise applications . 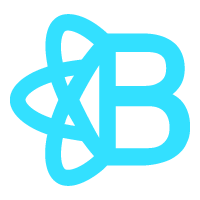 React-Bootstrap is a library of reusable front-end components. You’ll get the look-and-feel of Twitter Bootstrap, but with much cleaner code. 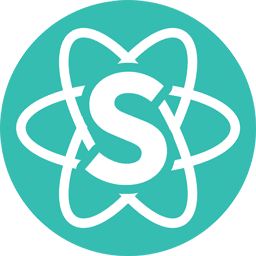 React Toolbox is a set of React components that implement Google’s Material Design specification. It’s powered by CSS Modules and harmoniously integrates with your webpack workflow, although you can use any other module bundler. You can take a tour through our documentation website and try the components live!